First things first, what is gas ducted heating? This is a heating system that is conveyed through a duct. The ducted heating system is normally placed on your roof or under your floor, of course depending on the space that the system requires. 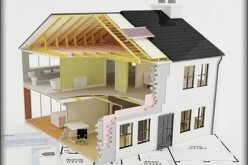 The heating system is then installed to ensure that enough and efficient heat is distributed in your home. 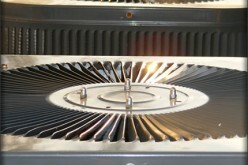 The ducted gas heating system works by passing cold air over a heat exchanger. 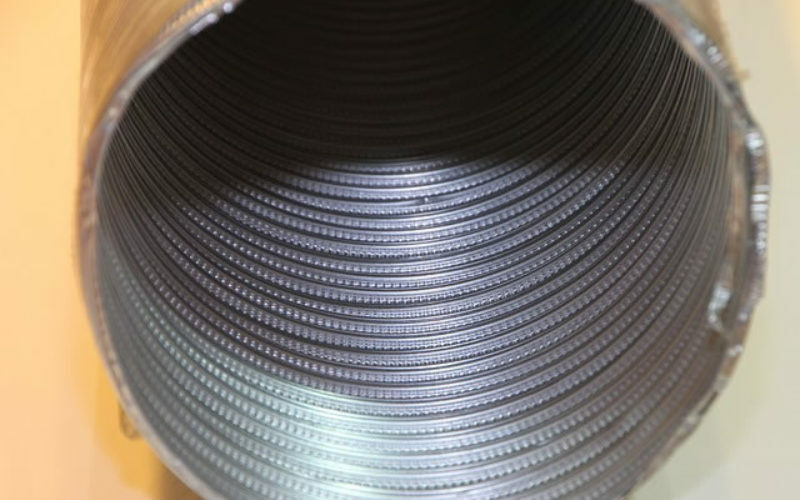 The heat exchanger at that point warms up the air through its gas combustion and then evenly distributes the air to different areas in your home though the systems ducts. 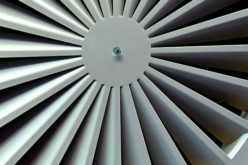 The vents or the outlets which are either on the roof (ceiling) or on the floor then direct the warm air to the rooms. 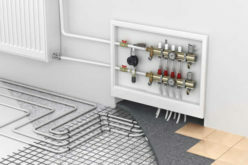 If you look at online reviews about gas ducted heating systems, you will be surprised that of all the systems that the market provides, the gas ducted heating systems have been the pinnacle of home heating experiences. They are simple to use and very reliable. Just imagine, with the simple flick of a switch, your can have some warm air flowing in your room or even office. 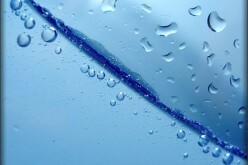 Since the gas ducted heating systems are powered by natural gas, they will have zero effects on your health. Other heating systems are said to cause some eye irritations on certain people but the gas ducted heating systems are ecofriendly and designed to give you nothing but warmth and comfort. Moreover, these heating systems have vents or ducts serving the entire house. So unlike other heating systems that you have to carry from one room to another, you can heat all your rooms at the same time with the gas ducted heating system. And since the ducts and the vents are strategically placed throughout your home, you won’t have to knock the system off or bump into one as you move around the house. So basically, as much as they warm up your house, the gas ducted heating systems are also convenient. The gas ducted heating system has few moving or movable parts. This means that once the heating system has been installed, you won’t have to struggle with moving it or any of its parts. 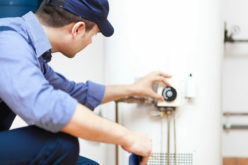 Ultimately, they do not require too much maintenance services and this at the end of the day will save you the trouble of calling qualified repairers to come and attend to your heating system. 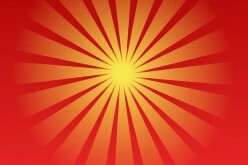 Heating your home can be quite expensive, especially if you are using electricity to heat the entire house. With the rapidly increasing utility bills, it would be a great idea to cut down the costs when and where possible. 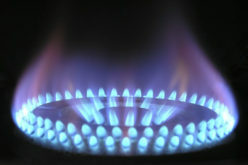 Luckily, gas is extremely efficient, suitable, consistent and above all a cheaper way to heat your home.